"The dialogue between client and architect is about as intimate as any conversation you can have, because when you're talking about building a house, you're talking about dreams." "I don't think that architecture is only about shelter, is only about a very simple enclosure. It should be able to excite you, to calm you, to make you think." 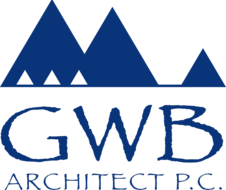 GWB Architect is one of the most established & reputable architects on Long Island, with 30 years of experience in architecture, construction management, NY Rising based elevations & thought-inspiring sustainable, personalized design. GWB is also an award-winning architecture firm, with our Founder, George Bella, AIA being awarded in 2018 as the first Long Island recipent of the AIA Henry Hobson Richardson Award for contribution to the quality of public architecture in the NY community. We will work with you through your entire project leveraging our diverse knowledge of the construction process and our expertise in design to ensure every last detail is handled correctly and professionally. "The professionalism and courteous, friendly manner of George and Jen at GWB is second to none. They had great skill and knowledge when designing and planning our home in such a way to meet every requested need for our growing family, while also taking time to get to know us and provide additional insightful suggestions and helpful guidance along the way. They were always available and absolutely responsive to any and all of our questions and concerns. Their attention to detail left little chance for any error or problems during the construction process. We highly recommend GWB for any project large and small and certainly would use them again in the future for any architectural needs." 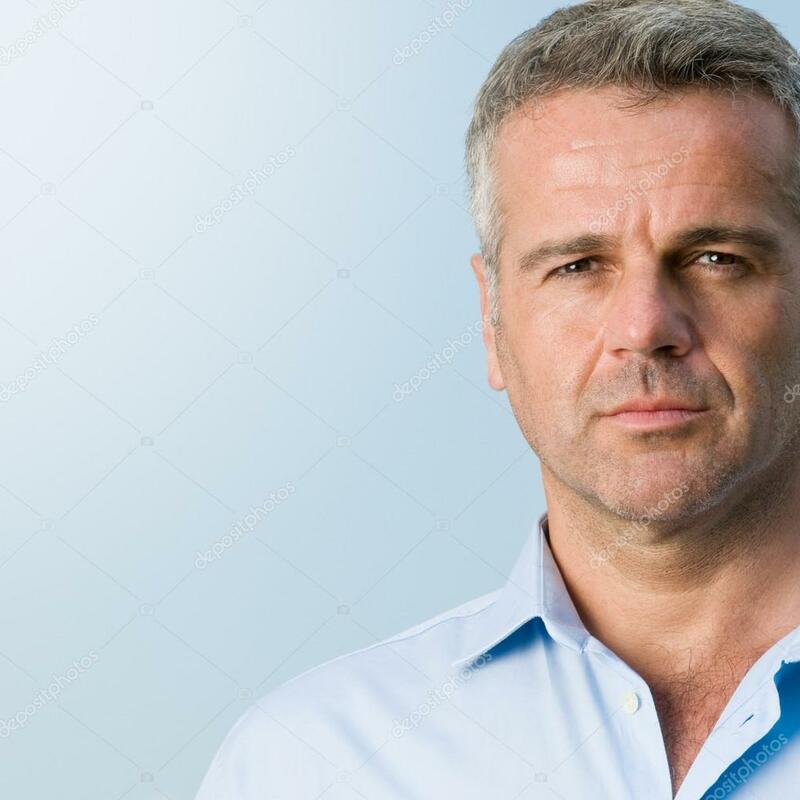 "George Bella and his team have demonstrated the professionalism, creativity, flexibility and customer focus that my wife and I were looking for in our upcoming house renovation. Their suggestions and solutions were both elegant and cost effective. We are very excited about the completion of our renovation. I give George and his team a 100% recommendation and will work them again in the future." "GWB Architects, Inc is an outstanding company. They made our dreams come true through a completely unique design and our ideas a reality with their hard-working team.Ownership was always there to answer questions, and made us feel comfortable and confident throughout the entire process. My family and I cannot thank them enough." "Great to work with and intimately familiar with NY Rising, local zoning and building so close to the sea. Highly recommended!" Our portfolio consists of small/large homes, renovations and remodeling projects. What do our clients have in common? They were in pursuit of the perfect home for their lifestyle. With our team dedicated to commercial building projects, we are able to offer you a perfect solution for any architecture, construction management or interior design needs you might have. Creating the perfect environment for employees is top a priority for any size organization. We can offer you productive and efficient office spaces within your budget. Let us help manage the construction of your new house or business, adding oversight, budget discipline & project management. Bored with your old house, growing or downsizing? Decided that it needs a total makeover? Call us and we’ll give you the best options. Want to keep the atmosphere of your house but also give it a fresh look? Do you want to update the energy efficiency and environmental impact of your place? We will guide you in the right direction. "Design for the way we live." Our mission is to offer everybody that special place they always dreamed of – we will make sure to turn the entire process into a period full of fun and great memories. Every great thing starts with the first step – offer us the honor of being there for you and we’ll turn your dreams into reality! The American Institute of Architects advocates for the value of architecture and gives architects the resources they need to do their best work. © 2018 GWB Architect P.C.